We are one of the most experienced hauling companies in Finland. We hoist, haul and move everything that needs to be moved – usually items that are heavy, large or fragile. The haul route can be narrow and complicated with several upward and downward turns, sharp bends and other objects blocking the way. 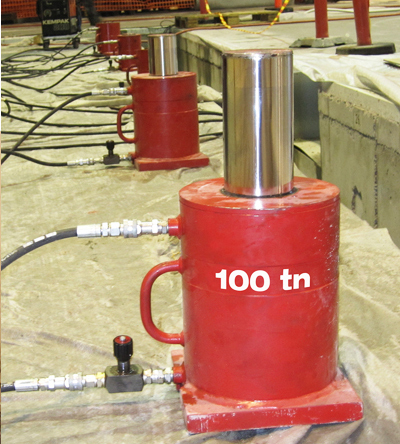 We employ highly specialised equipment and professionals to deal with these challenges. Nothing is impossible, thanks to our experience gained through thousands of projects and specialized equipment that is second to none. We carry out versatile and demanding lifting operations with our crane trucks, forklifts and telehandlers. Our gear is especially designed for reaching low or narrow spaces such as internal yards, basements, warehouses and technical facilities. We have the right solution for your every need. Crane trucks have been selected and customized to our special requirements in order to perform as wide a range of lifting operations as possible. A single vehicle can have the lifting capacity of over 30 tons, and with vehicle height of just 3.55m it can be driven into difficultly accessible spaces where the use of such equipment would otherwise be impossible. Forklifts and telehandlers. Our forklifts have load capacities ranging from 1.5 to 16 tons, while our telehandlers reach up to 17 metres, with electricity or diesel fuel as power source. The smallest forklifts can move through normal-sized doors and even the biggest ones can be easily transferred by road. Forklifts are mainly used to perform various kinds of jobs from unloading cargo to demanding lifting operations during installations. We are there to help you when it’s time to get things moving at building or renovation sites: air conditioning and electrical systems, elevators and escalators or structural elements. With our versatile equipment and hands-on experience, we deliver the goods reliably on time – no matter how demanding the task. 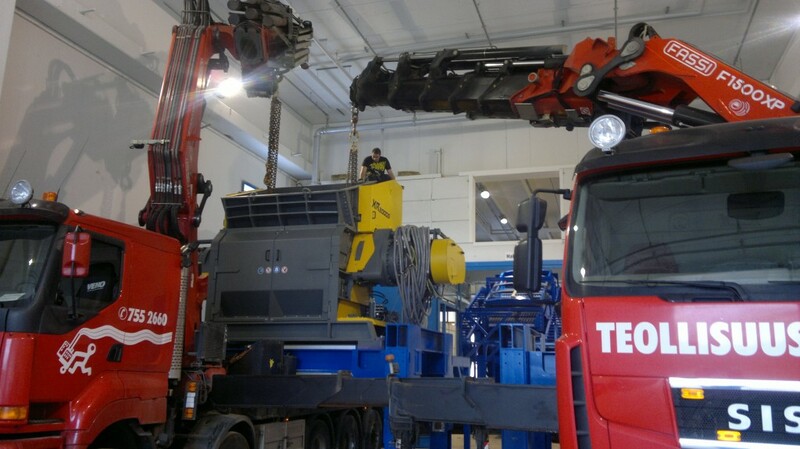 Our company is 100% Finnish-owned. We rely primarily on our own in-house resources in implementing customer projects. Safety and accountability are always a top priority at Teollisuusmuutot Oy. Long, broad, heavy or oversized? Special modes of road transport are an integral part of our hauling and hoisting services. We take care of various special transport assignments utilizing our own fleet or in close cooperation with our reliable long-term partners. 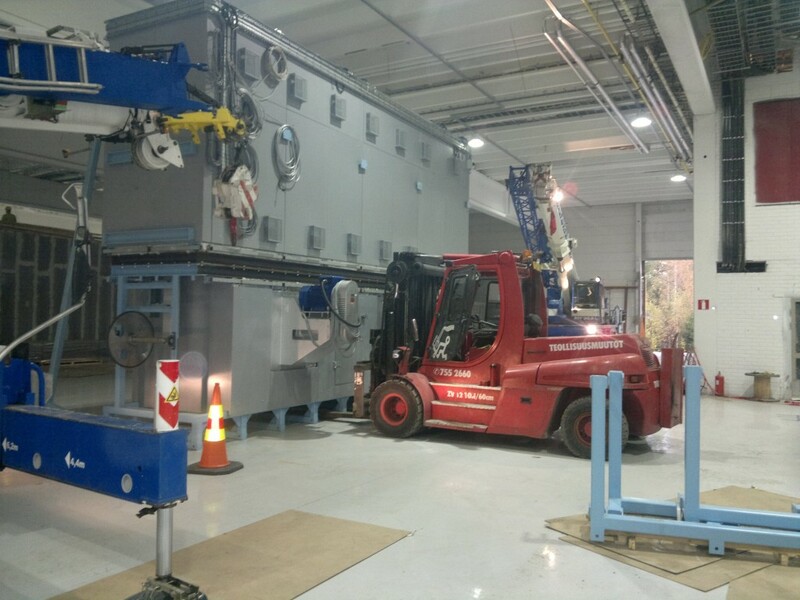 As part of projects, we also deliver special services such as packing of entire production lines in sea containers, demolition of machinery, mechanical installation of different devices, or transportation and mounting of objects of art. Special expertise is needed in those one-off transport operations where our customers expect us to come up with creative solutions regarding the use of space and equipment. 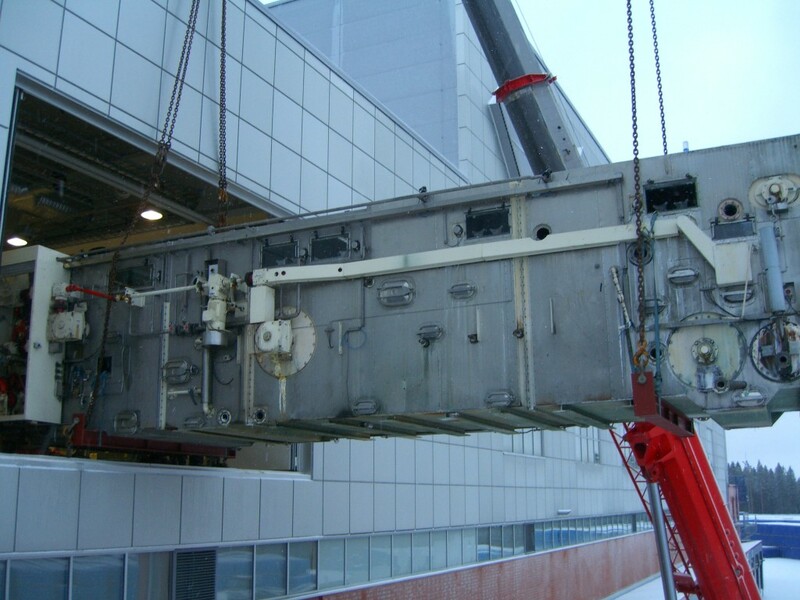 In some cases, we design and construct a lifting device or transport platform specifically for the task in question. These solutions are required when lifting heavy objects into buildings through windows, transferring invaluable museum pieces, or rearranging a waterworks’ piping systems in underground caves – to name just a few examples.